Surviving Mars is imminent, and so are remasters of classics like Devil May Cry and Burnout Paradise. This week is going to be really tough for me. 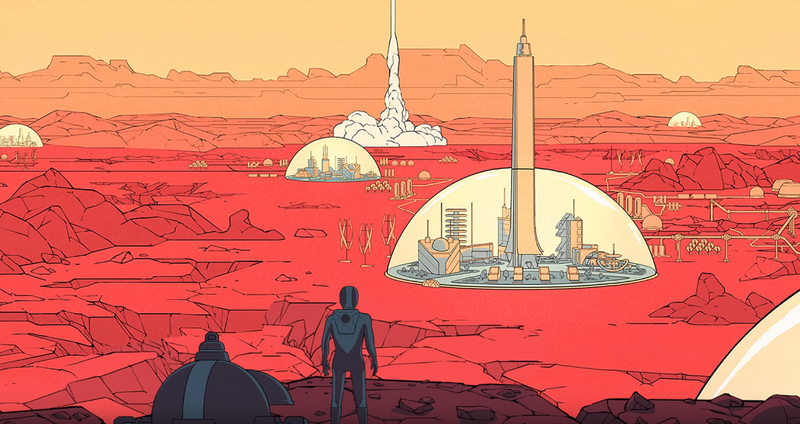 I’m a fan of city builders, and Surviving Mars is definitely going to eat an immense amount of my time. I’m worried, though, because I’m also into adventure games, and The 25th Ward, The Long Reach, and The Council are all singing their siren songs. It’s also interesting that the middle of March seems to be the time for releasing remasters. Are The Raven Remastered and Devil May Cry going to do the same things for me that they did back when they were originally released? Who knows! Correction: a previous version of this article omitted two platforms for Attack on Titan 2.